$10 for ages 10 & up; Under 10 Free. Now in its fifth year, Beast of the East has earned a reputation as one of the favorite events for pullers across the Northeast and Mid-Atlantic region. The organizers are former pullers, announcers, mechanics and event coordinators and their line up gets better every year. 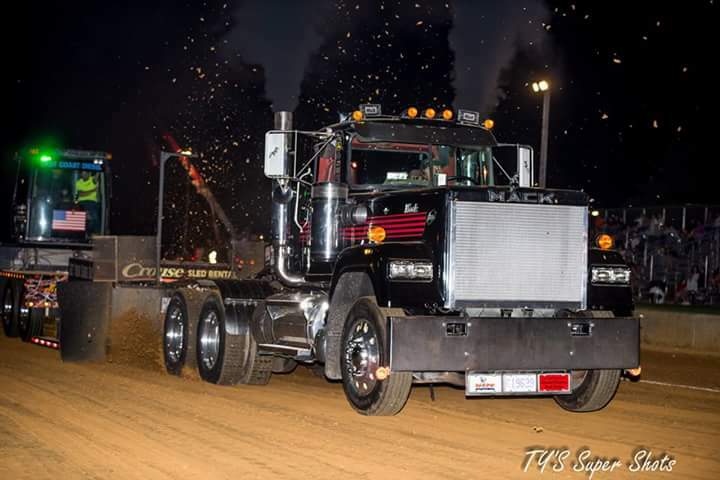 The Lebanon Valley Expo Center & Fairgrounds offers a dirt track, large grassy pit area, and attractive grandstands that provide a memorable experience for contestants and spectators alike. 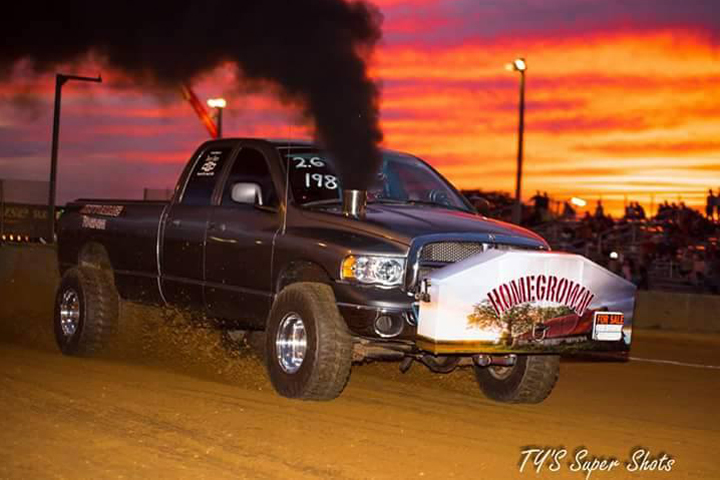 Join us this June and September for a family-friendly show featuring some of the top trucks on the pulling circuit today.